Open does not imply Free. This is a reprise of Richard Stallman’s refrain that one should think of “free” as in “free speech,” not as in “free beer”. Open has political implications which we seek to avoid. This process should help all institutions manage the making of data available. 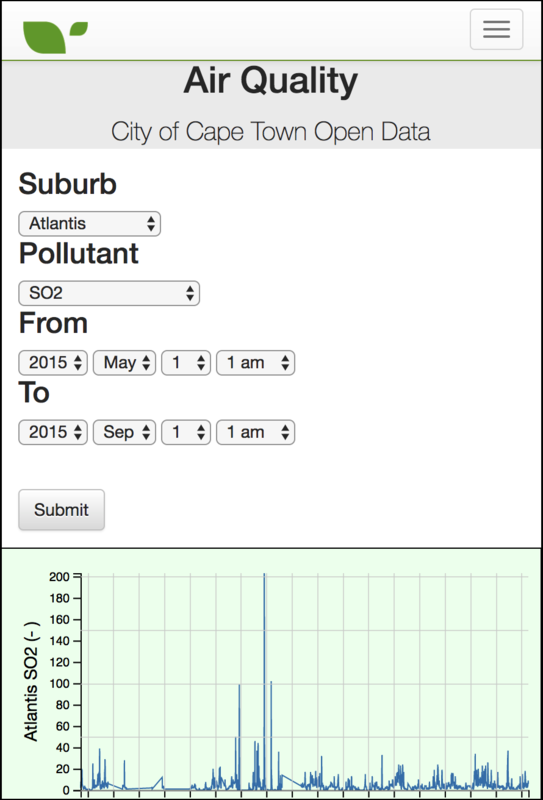 Find our initial study of the City of Cape Town's Open Data here. 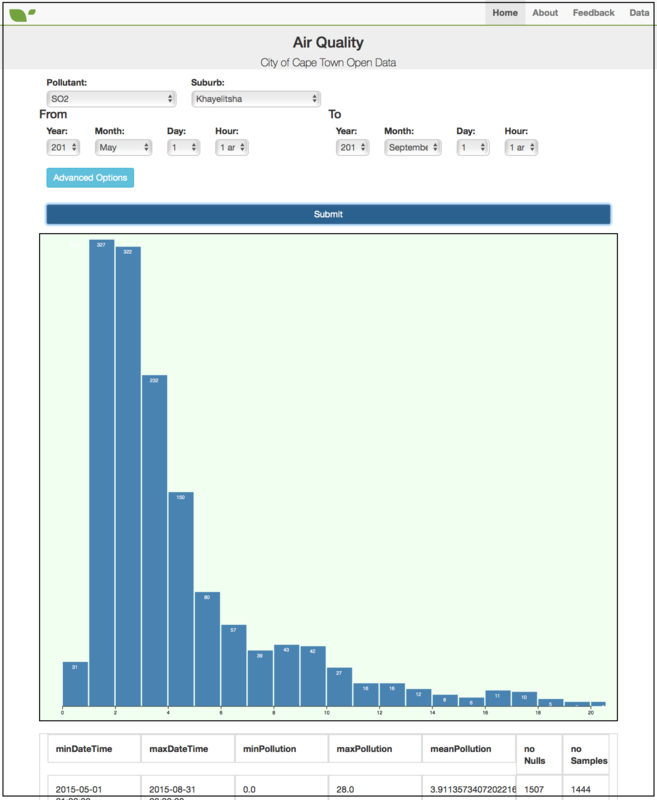 We have included an Open Data score here. At the moment we have ranked all documents with a score of 50%. We are looking at an accepted standard to rank a document in terms of openness. Any ranking will include machine readability. 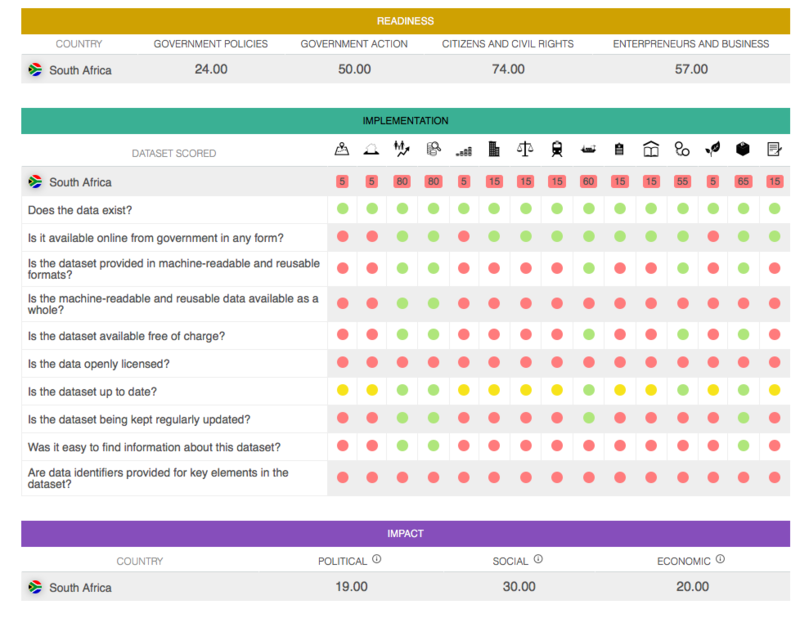 The Open Data Barometer can be found here . Another useful index is here.